• If you forget your password or if the batteries run out , then you can use emergency key. 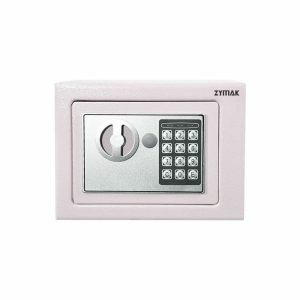 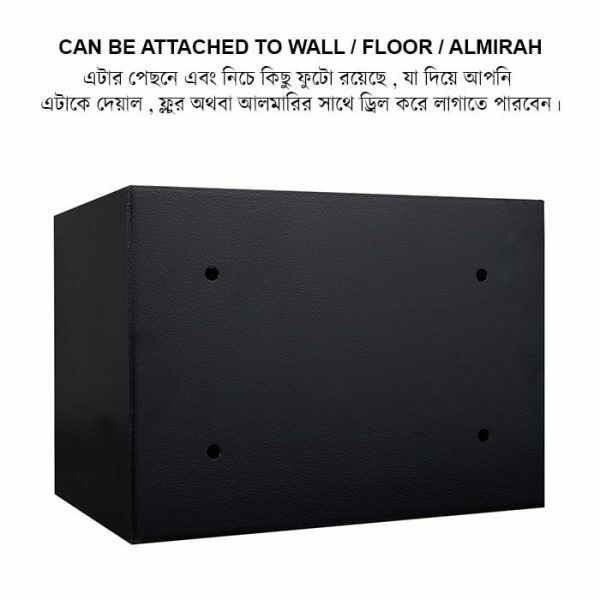 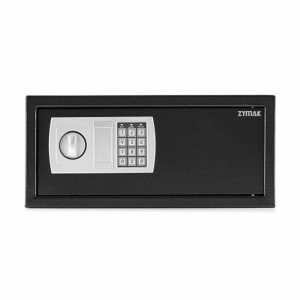 Zymak L220 cash locker has dimensions 25 cm (Height) x 35 cm (Width) x 25 cm (Depth). 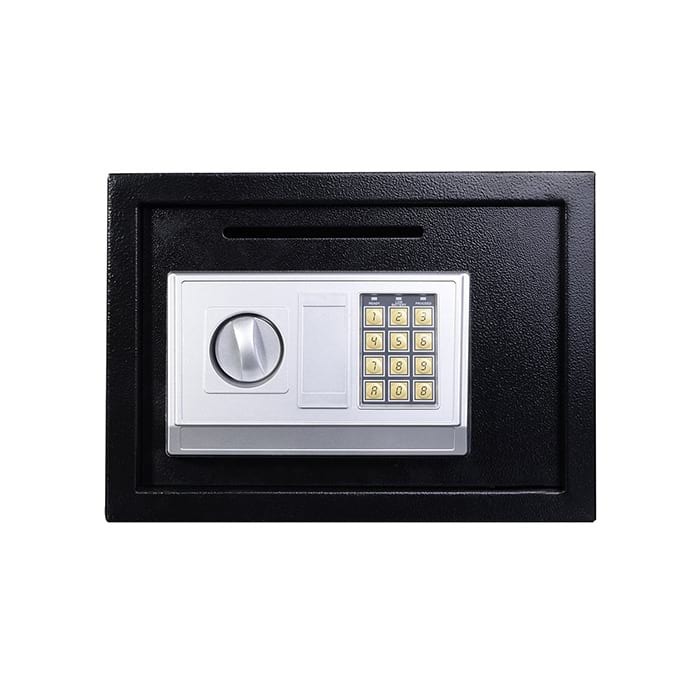 This locker has digital password lock , strong and fireproof steel body with 2 mm body thickness and 4mm door thickness. 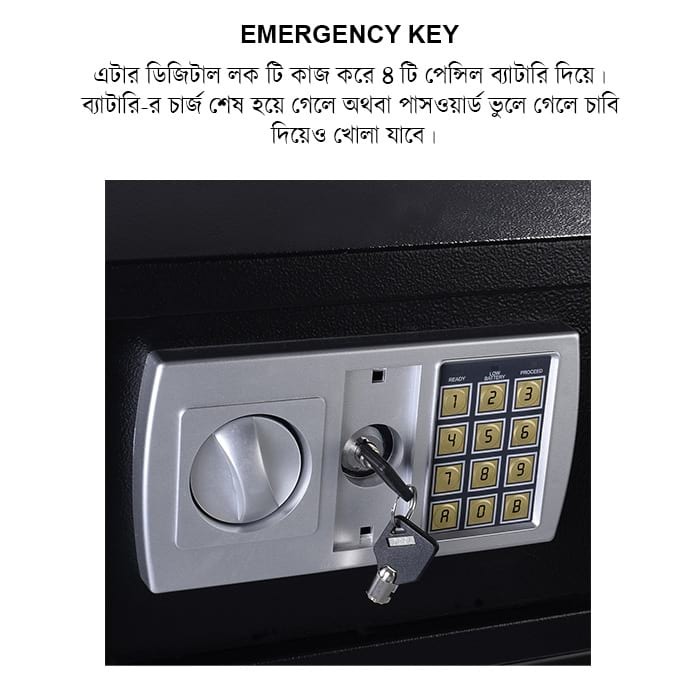 It also has emergency keys. 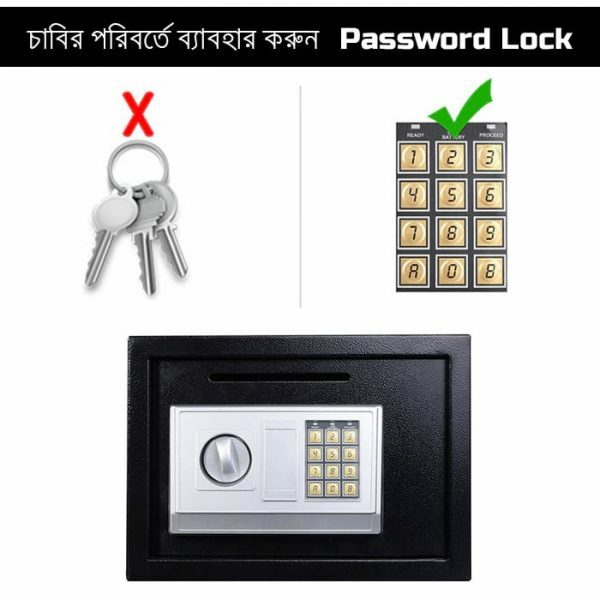 If you forget you password , or if the batteries run out, then you can also use emergency keys and lock/unlock the locker manually. 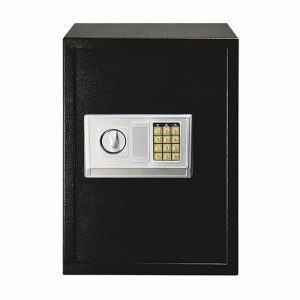 Password This locker supports digital numeric password upto 8 digits. 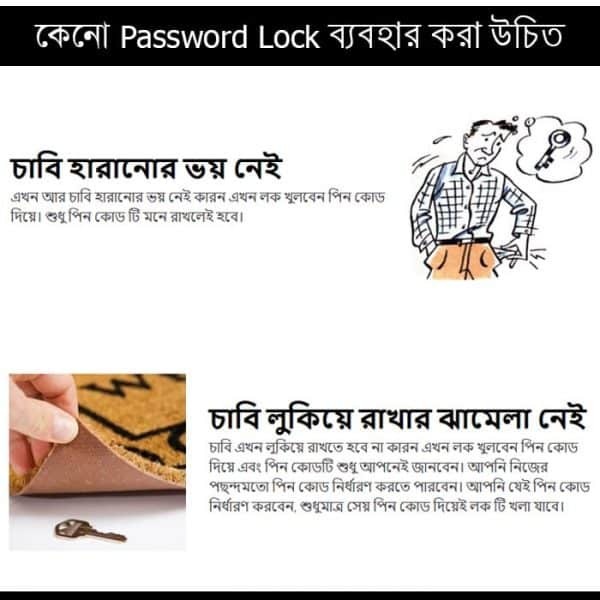 You can set your own password and you can also change the password anytime. 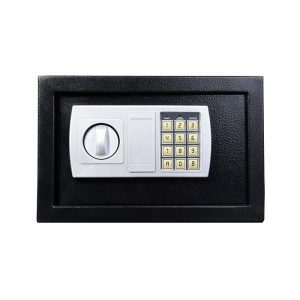 Emergency Key If you forget your password, or if the batteries run out, then you can also use emergency key. 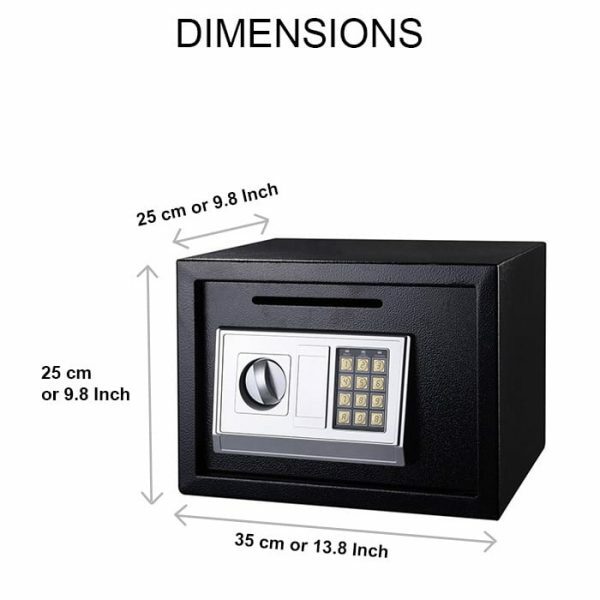 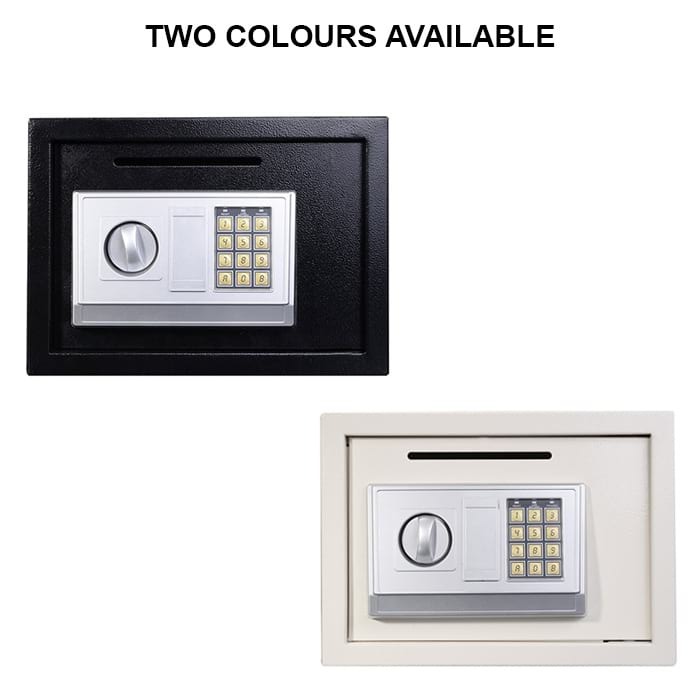 Two master keys are provided with this safe locker. 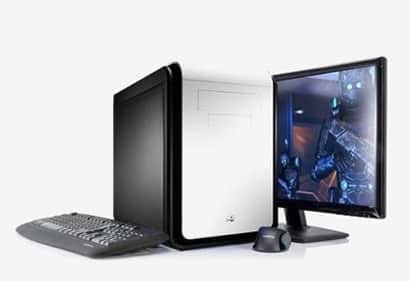 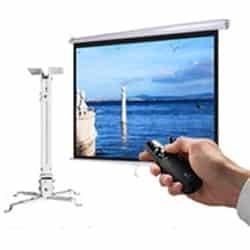 The batteries can last upto 3 months, depending on the usage frequency.